The VTP pump line is normally designed to operate in wells or sumps. Its bowl assembly consists primarily of a suction case or bell, one or more pump bowls and a discharge case. The pump bowl assembly is positioned in the sump or well at a depth to provide the proper submergence. 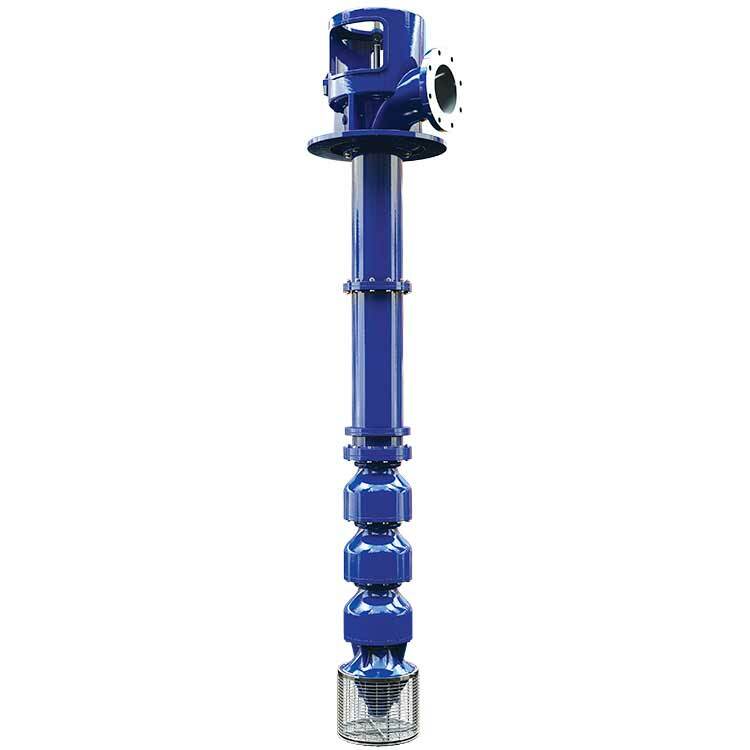 Also available as Submersible VTP Pump for applications such as high temperature wells, wells with limited diameter, agricultural irrigation, deep well dewatering, large construction sites and others. Our VTP pump is also available for firefighting applications (UL listed and FM approved).